Hadley’s Masterful Living Class a few months later and haven’t looked back since. 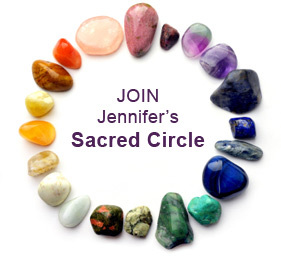 As I put Jennifer’s teachings into practice and became willing to choose love, I began to experience profound shifts. Every upset became an opportunity for healing. Now, my body is no longer an enemy but my greatest teacher. For the first time in my life, I am learning to love myself unconditionally, which has been transforming all of my relationships. 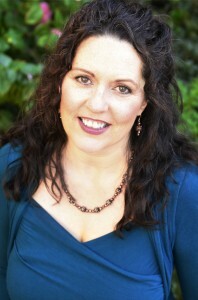 Throughout my journey, spiritual counseling has been and continues to be an invaluable support. I am excited and grateful to be able to offer that same support to you. Whatever you are experiencing right now, I’m here to tell you that you are not alone, and you’re not doing anything wrong! Together we can hold a space of loving awareness for all of our thoughts, feelings, and mistaken beliefs as they come to the light. From this place of safety and trust, we can begin to see every challenge and sticky pattern as a blessing, an invitation to remember the Truth and love ourselves more deeply. If you are interested in working with me, you are welcome to email me at hello@riekoyamanaka.com. 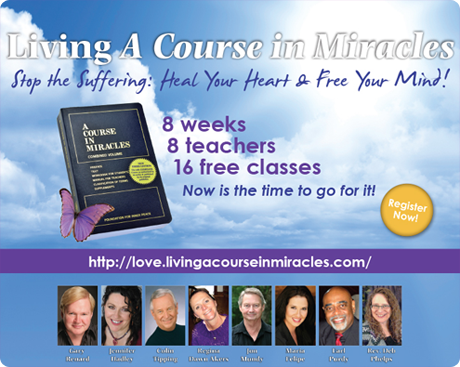 I look forward to experiencing miracles with you!